But when Charles and Emma Darwin’s great-great-granddaughter, another Emma Darwin, tried to root her new novel in that history, the conflict between her complex heritage, and her own identity as a writer, became a battle that nearly killed her. 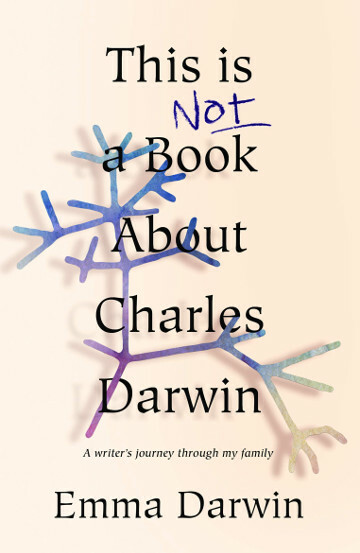 This is Not a Book About Charles Darwin takes the reader on a writer’s journey through the Darwin-Wedgwood-Galton clan, as seen through the lens of Emma’s struggle. Along the way, her wry, witty and honest memoir becomes a brave book about failure – and, above all, a book about writing and how stories are told. inimitable agony aunt Dr Darwin.